I want one immediately. 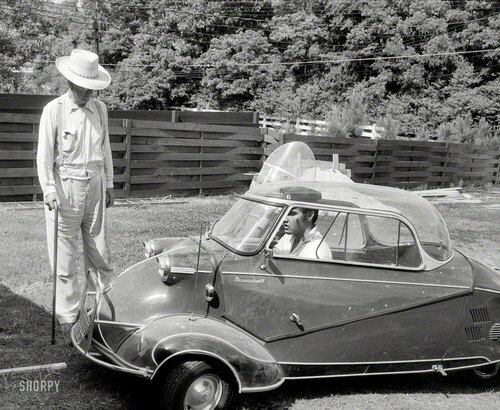 Oh yeah, that’s Elvis behind the wheel. Jealous jealous jealous! NEED NOW!!!!!! and my favourite car…. and Elvis double WOW factor !! I saw one of these at a car show last year. They’re awesome!